UK in full compliance with the BCSH/BBTS UK Guidelines. We supply a range of enzymes and biochemicals manufactured in the U.S.
Libya, Peru, Thailand, Russia and Paraguay. Lorne Labs supply quality blood grouping reagents including ABO, Rhesus, Kell, MN&S, and rare grouping sera manufactured in full compliance with BCSH/BBTS UK Guidelines. A range of CE Marked Blood Transfusion Equipment manufactured in full compliance with the latest EC Directives including the latest range of Blood Bank Fridges and Freezers, Biomixers and Biosealers. A range of Reverse Grouping and Coombs cells in full compliance with UK Red Book Standards. As well as our standard Red Cell products below, we can also supply other products for special standing orders only. These include Papainised red cell panels. A range of Enzymes and Potentiators including PBS, LISS and Albumin as well as accessories used in blood-grouping including cardtiles and storage solutions. Lorne is the UK distributor of Millipore blood grouping reagents. It should be noted that Lorne can only supply these products to customers based in the UK. Please be aware that some of the reagents are sold only in packs of 10 vials. This is indicated in the ‘size’ column and includes the main ABO and Rhesus reagents. 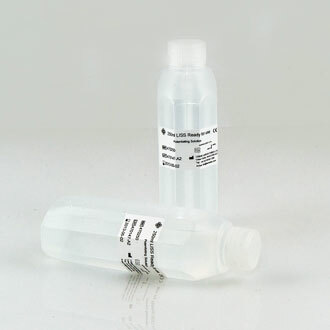 A range of CE Marked latex slide-agglutination kits for the detection of ASO, Rheumatoid Factor, C-Reactive Proteins and IM. 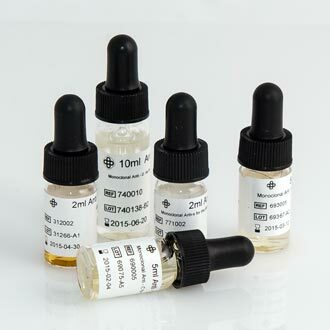 Bulk reagents are also available for ASO, RF and CRP. Lorne Stained Febrile Antigens are for the detection of certain Salmonellae, Richettsiae and Bruchellae pathogens. The antigens are suspensions of killed bacteria, stained to enhance the reading of agglutination tests. The blue stained antigens are specific to the somatic “O” antigens and the red stained antigens are specific to the flagellar “H” antigens. Suspensions of Proteus OX2, OX19 and OXK are used to detect rickettsial antibodies. Rose Bengal is a slide agglutination test for the qualitative and semi-quantitative detection of anti-Brucella antibodies in human and animal serum. The stained baterical suspension agglutinates when mixed with samples containing specific IgG oro IgM antibodies present in the patient sample. 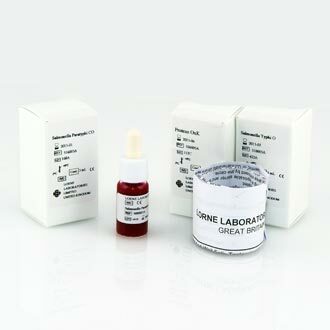 At Lorne we offer several Febrile Antigen Kits with bulk reagents available for a number of products. 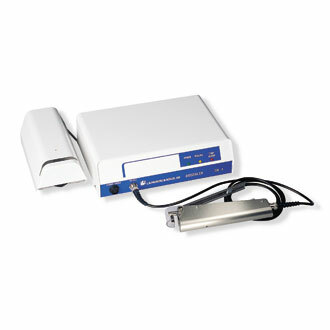 Lorne Labs supplies other diagnostic detection kits including the Rose Waaler kit. Lorne Laboratories are the UK distributor for US based company Typenex. 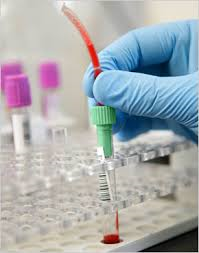 Typenex specialise in developing innovative products that enable your transfusion and laboratory processes to be as safe and as efficient as possible. They have a small but specific product range. 'TempTale 4' Ambient Temperature Monitor is the industry's most reliable and accurate electronic monitor for managing temperature sensitive products. 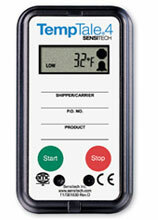 Lorne can only sell TempTale Temperature Monitors in the UK. 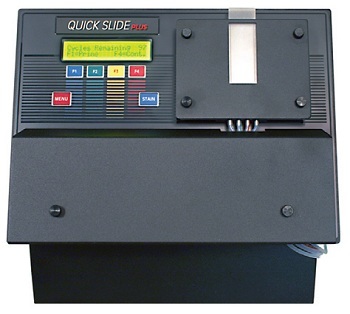 Automated Slide Stainers automate the staining of peripheral blood and other haematological smears to facilitate laboratory microscope differential counts. This can increase your laboratory’s efficiencies while maintaining the high quality results required for acute diagnosis. We offer the QuickSlide HemaPRO stainer and its range of accessories and consumables. Lorne is the UK distributor for Worthington Biochemicals. Lorne is the UK distributor for Rockland Immunochemicals.